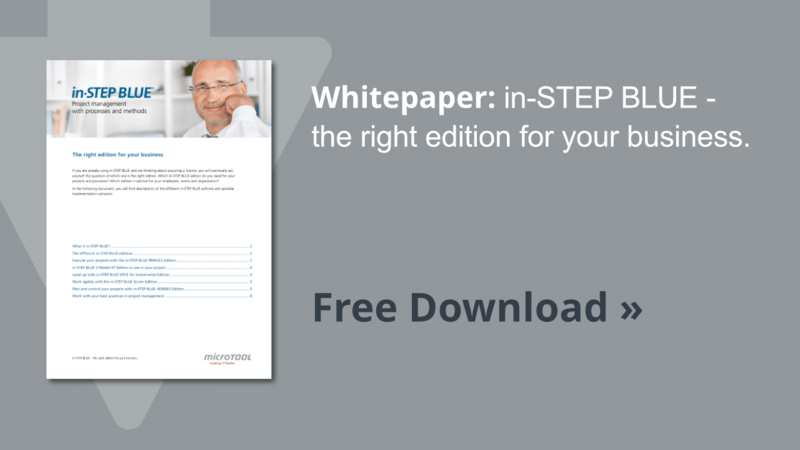 How do you install in-STEP BLUE, use the licenses, configure it for working in a LAN and use additional tools? 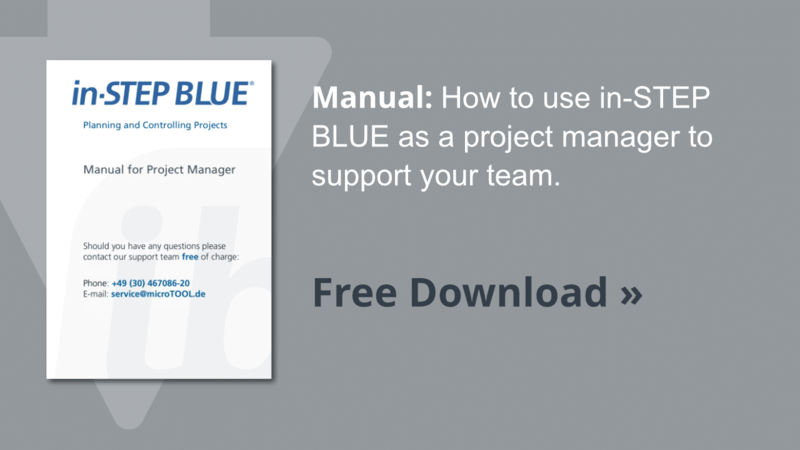 With in-STEP BLUE, projects can be controlled just as safely in distributed projects via the Internet as in your com-pany’s LAN. 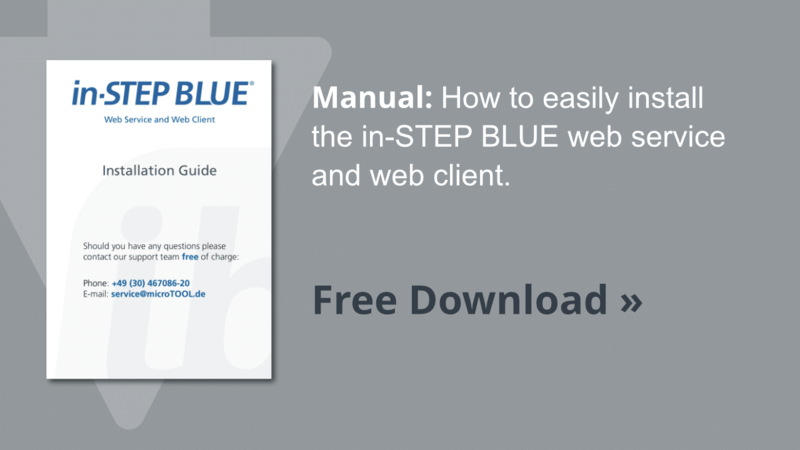 To work locally or in your LAN, all you need is in-STEP BLUE (clients) installed on local workstations. 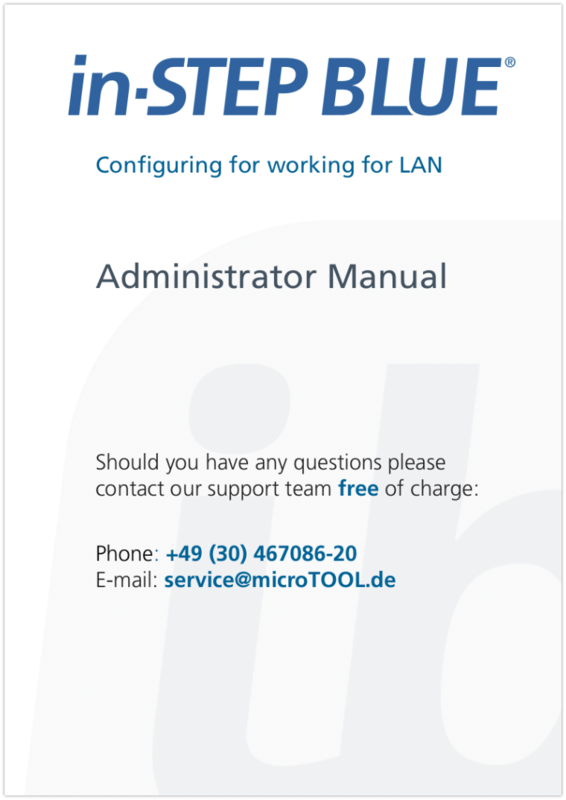 For LAN operation, the clients work on a common system located on a file server. This system may be edited in multi-user mode. 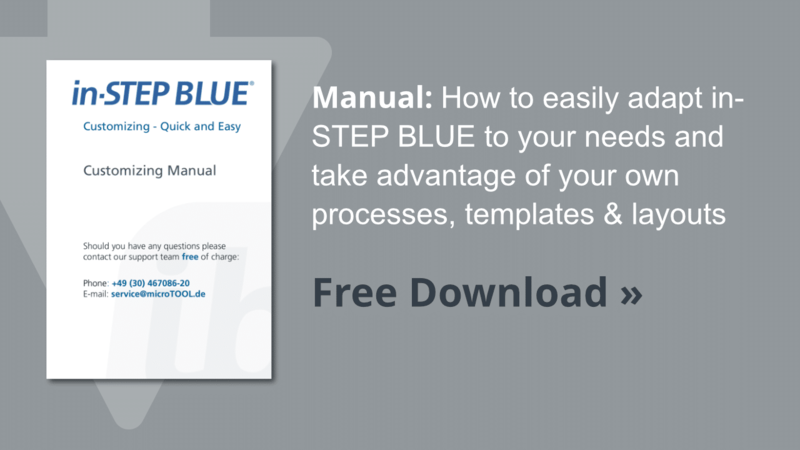 If you would like to configure in-STEP BLUE for different locations, you will need in-STEP BLUE Server to-gether with as many in-STEP BLUE clients as you’d like. in-STEP BLUE Server is a separate product which makes in-STEP BLUE systems visible worldwide and manages them centrally via TCP/IP. The systems made available can be simultaneously edited in multi-user mode from different locations in the Internet.